UXBRIDGE - The printing industry's most productive high-speed digital colour press has just taken its image quality, productivity and profitability to a whole new level.Xerox today introduced the Automated Colour Quality Suite Press Matching System, for its Xerox iGen3 90 and 110 Digital Production Presses, offering high performance plus quality that matches offset printing. The new Automated Colour Quality Suite enables faster press set up, quicker time to production, greater colour stability and automated Pantone-colour matching. Routine colour maintenance and adjustments associated with running a high-speed digital colour press now can be done with greater automation. The Automated Colour Quality Suite reduces operator tasks - such as calibration and colour matching - traditionally done manually. 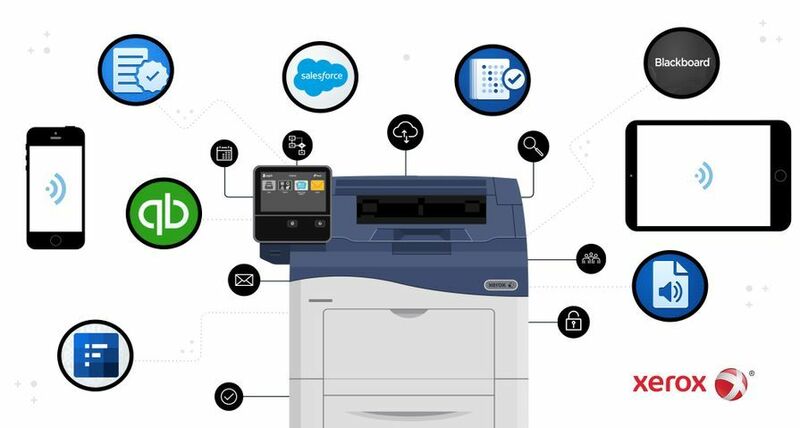 With greater uptime and faster time to press, operators can expect to gain hours of extra productivity each week, which can translate into thousands of pages and additional revenue. 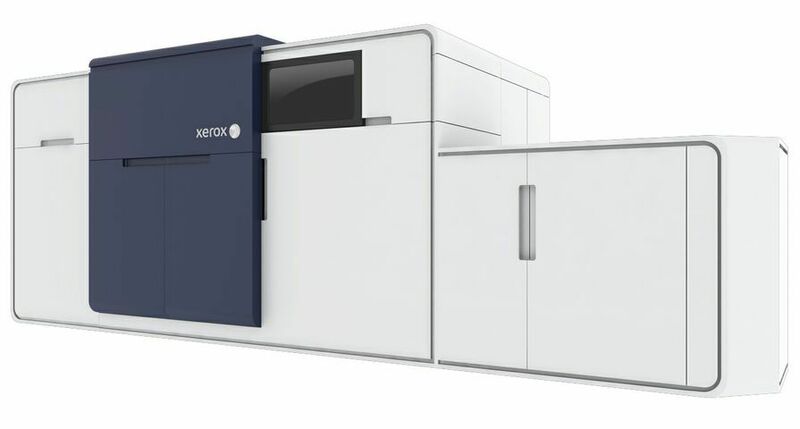 Xerox iGen3 presses with the new Automated Colour Quality Suite capabilities will be on display in Xerox's stand in Hall 8b at drupa, May 29 until June 11, in Dsseldorf, Germany. 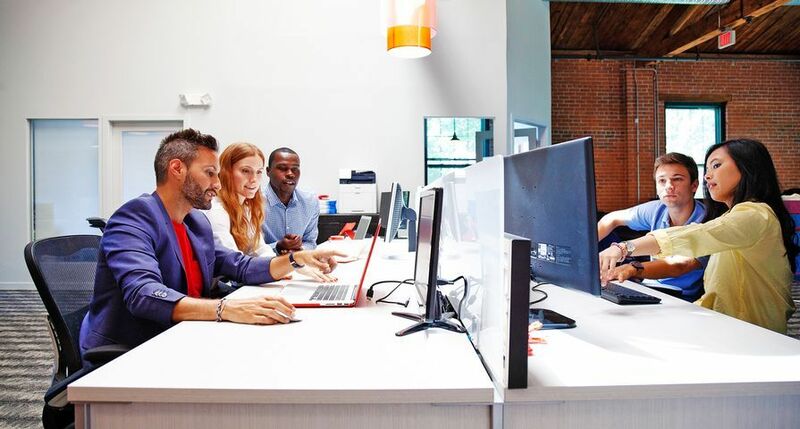 "Eight years ago, the iGen3 press started a revolution in graphic communications, helping print providers take on new kinds of work that brought in new revenue streams," said Quincy Allen, president, Xerox Production Systems Group. "With the introduction of the Automated Colour Quality Suite, the best is getting even better. 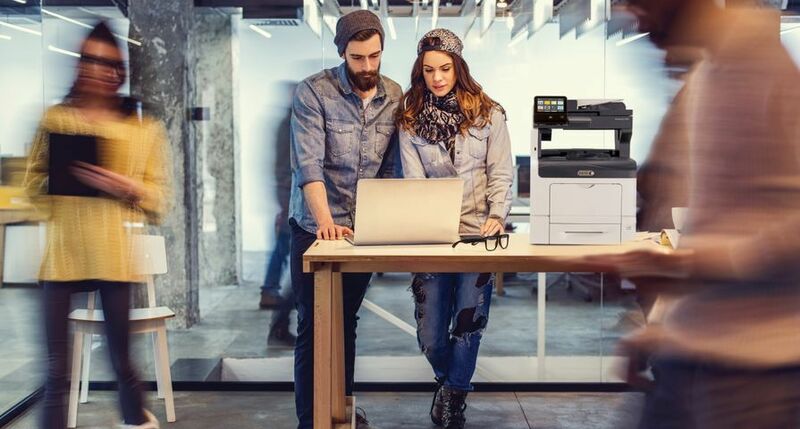 Print providers can now offer superior colour to their customers, while achieving even more uptime, boosting their own profitability." 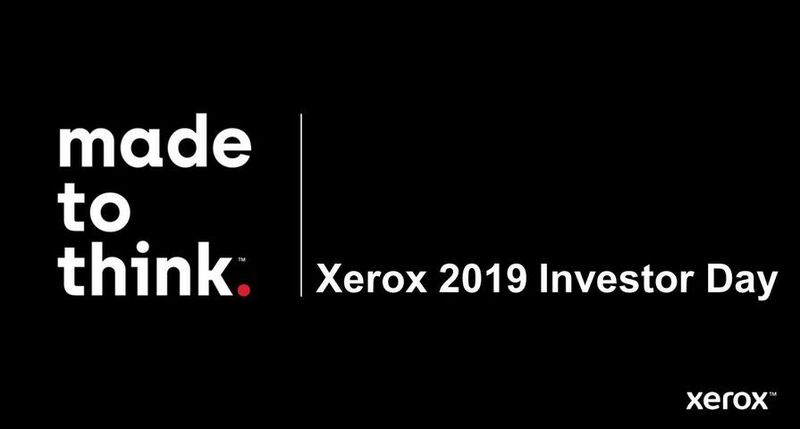 The new capabilities are made possible by integrating an in-line spectrophotometer, a device that measures the colour of sample prints, in the Xerox iGen3's paper path. Breakthrough improvements in profile creation technology yield accurate saturated colour, even and balanced neutrals, outstanding shadow detail and smooth highlight sweeps. Operators can accept a file designed for offset printing, send it to an iGen3 press and achieve the desired output with ease. By limiting human subjectivity through automation, accurate and consistent colour matching is achieved across multiple presses. 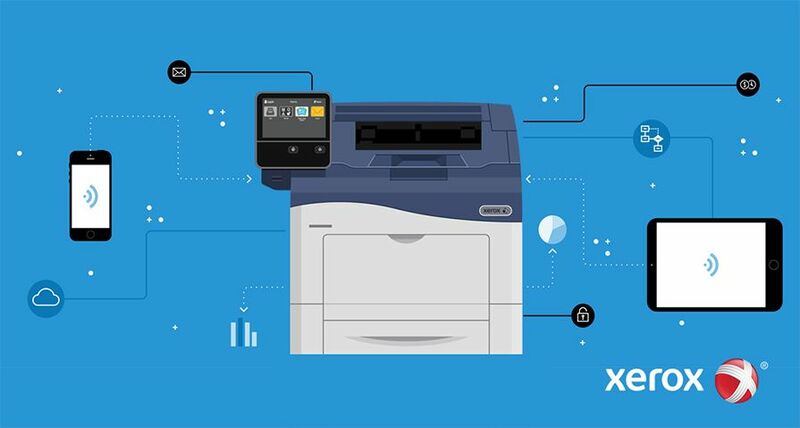 Advanced Profiling - Enables greater colour consistency and realism in familiar objects like faces and skies and will automatically adjust colours to closely match offset printing standards in minutes. 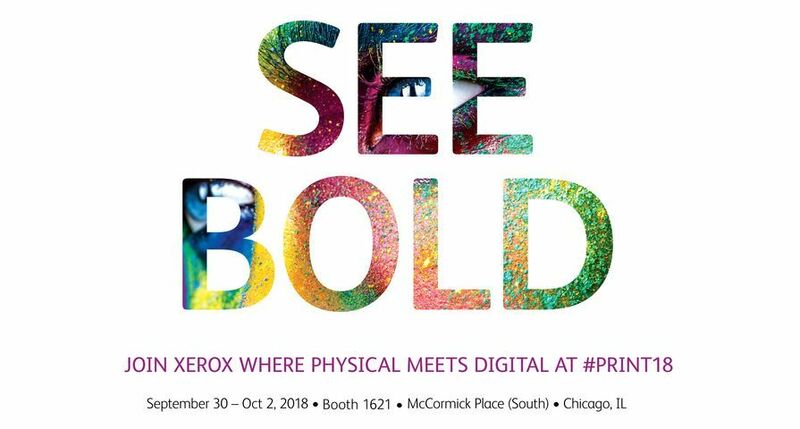 It can accurately match the popular GRACoL (General Requirements for Applications in Commercial Offset Lithography) standard, and takes advantage of ICC (International Color Consortium) DeviceLink profiling for higher performance. 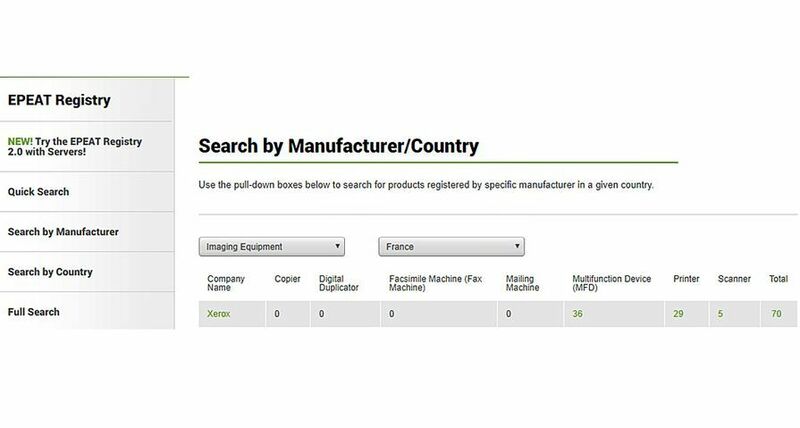 A colour matching industry benchmark, GRACoL offers a new source profile option for the most demanding jobs. The ICC DeviceLink Profiling allows for faster processing and improved colour rendering. Automated Colour Check - Keeps the press production-ready by verifying colour quality through a quick check of the system to ensure colours are being reproduced correctly and eliminating unnecessary maintenance. Automated Calibration - Eliminates the need for manual calibration and returns the print engine to a standard expected state - reducing inconsistencies in colour caused by temperature fluctuations, humidity changes and day-to-day use. Automated Spot Colour Calibration - Ensures accuracy of Pantone-licensed colours across print engines and reduces the need for manual adjustments of colours by automatically reading colour values of printed patches, comparing them to reference values and modifying the CMYK formula for each spot colour. With these elevated high performance and image-quality enhancements, the industry-leading iGen3 press is a perfect match for printing profitable full-colour applications that range from personalised direct mail and catalogues to marketing collaterals and photo books. 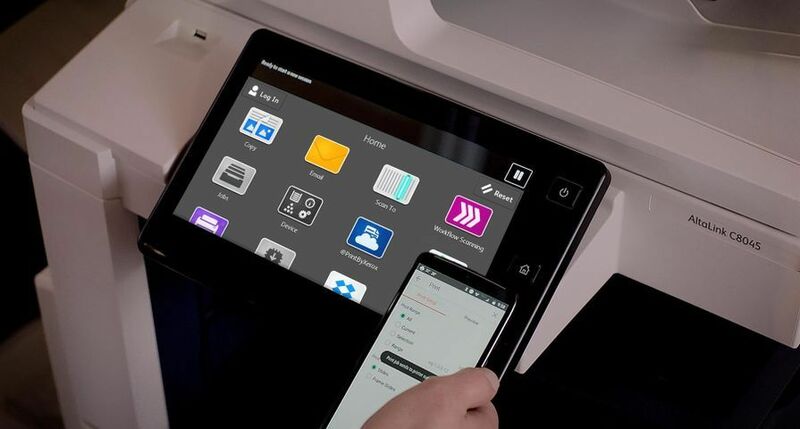 New and existing Xerox iGen3 press users operating Xerox FreeFlow Print Server 6.0 in all geographies can purchase the Automated Colour Quality Suite Press Matching System immediately.